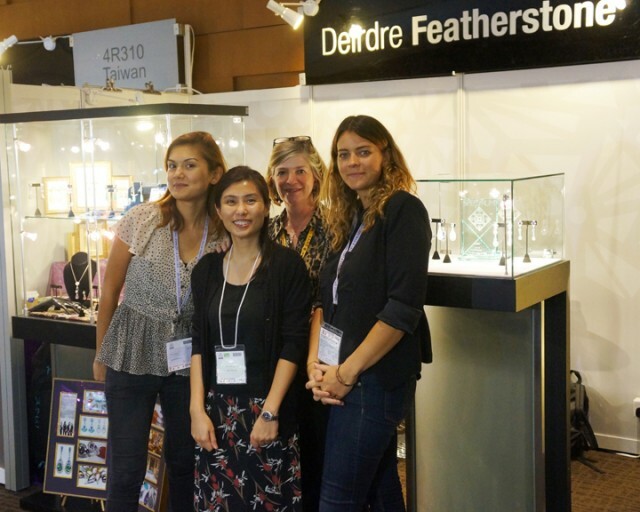 Last September, we decided to go global with our jewelry! 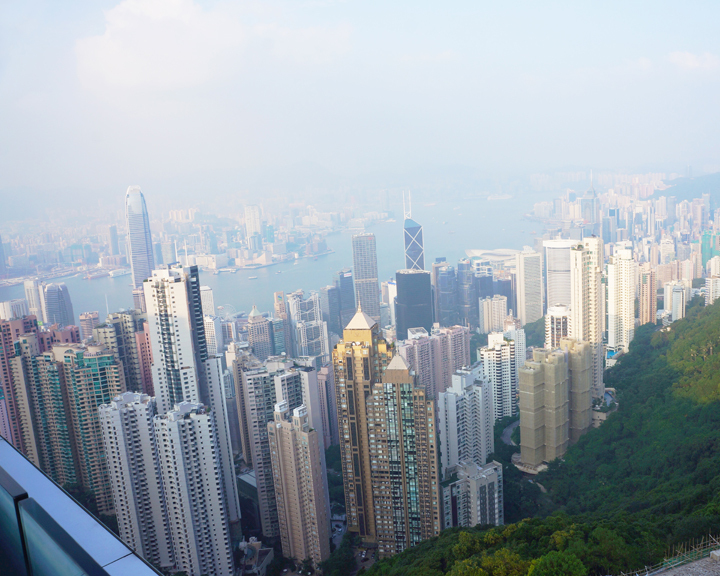 We took off to show our jewels at the 2014 Hong Kong Jewelry & Gem Fair. It was our first foray into the Asian Market, and we had such a blast. 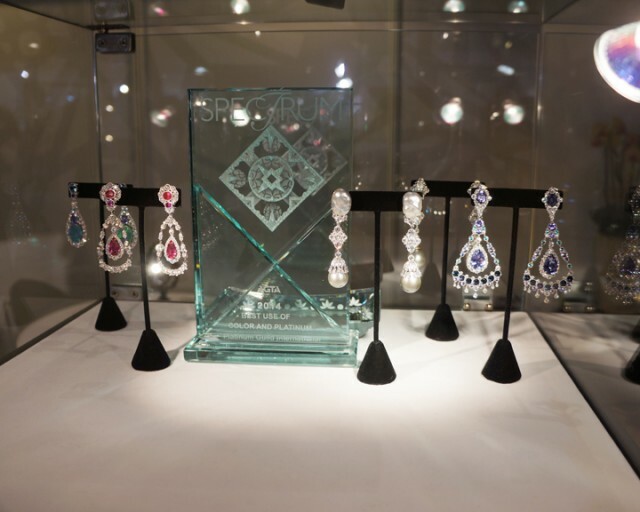 Going to “The World’s Number One Fine Jewelry Event” was just as exciting as it sounds. Featherstone was more than a hit. Deirdre was invited to speak on Chinese television about her designs and even had to say a sentence in Chinese – such an honor! 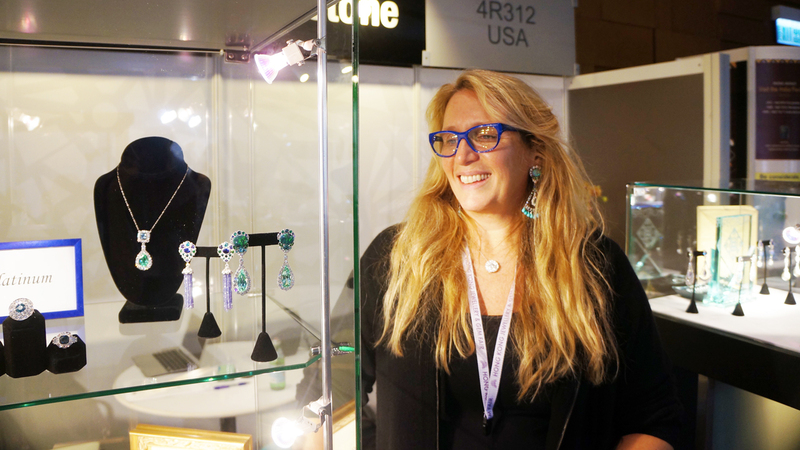 With nearly 4,000 Jewelry Designers and Gem Traders present, Deirdre was one of a select few chosen to participate. We also loved the opportunity to explore a little bit of Hong Kong – the bright colors and shapes around the city were such an inspiration. Next stop – Australia, for a tour of the opal fields!